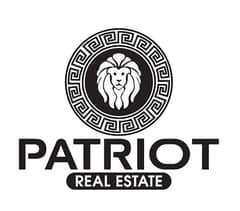 I would like to inquire about your property Bayut - PAR-S-10619. Please contact me at your earliest convenience. 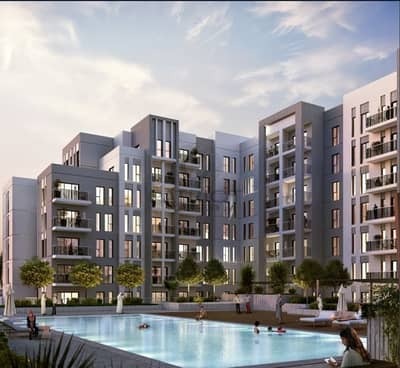 Hayat Boulevard provides quick access to popular shopping, casual dining and entertainment destinations at Town Square Dubai all within short miles from each other. Company Profile: We handle commercial, residential and investment property in and around Dubai, with an emphasis on the City Fringe and Tech City markets. We are doing what is best for our clients and making sure the vast range of advice we offer enhances their future prosperity. Our team is extremely and proudly approachable. Wherever it is you want to live or work, we welcome the chance to talk to you.